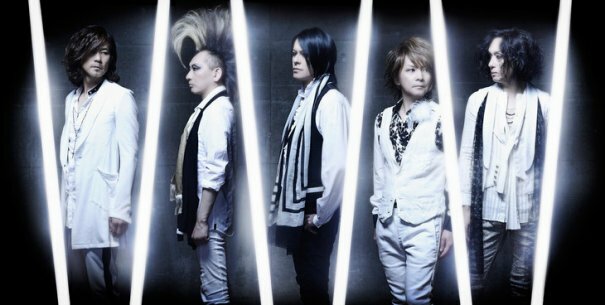 BUCK-TICK is a popular Japanese rock group formed by Hisashi Imai (and Yutaka Higuchi) in 1983. 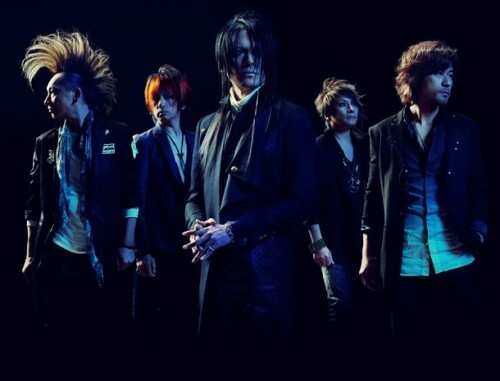 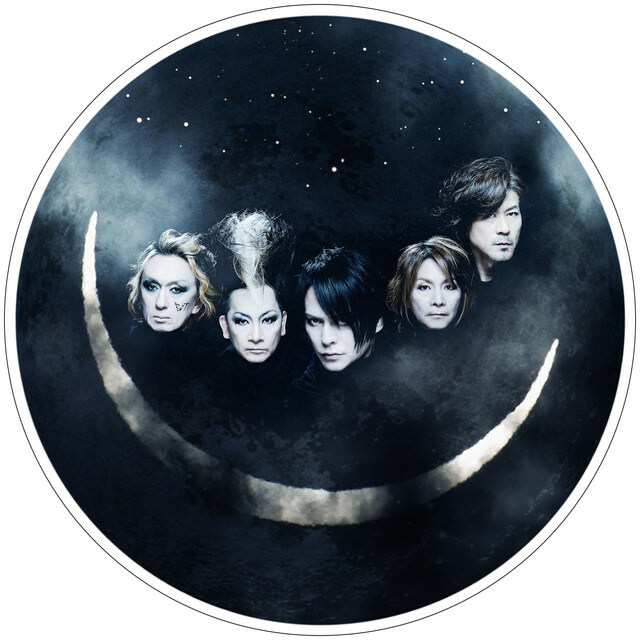 They are considered one of the founding/fathering groups of th visual kei style(along with X-Japan), though their songs do not follow any specific genre in particular. 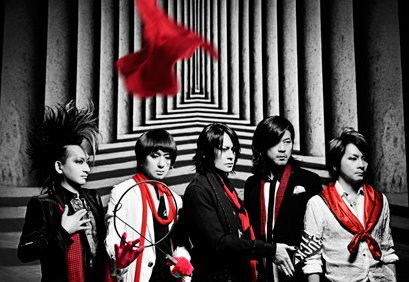 The name of their band is an anglicized form of baku chiku (Japanese for "firecracker"). 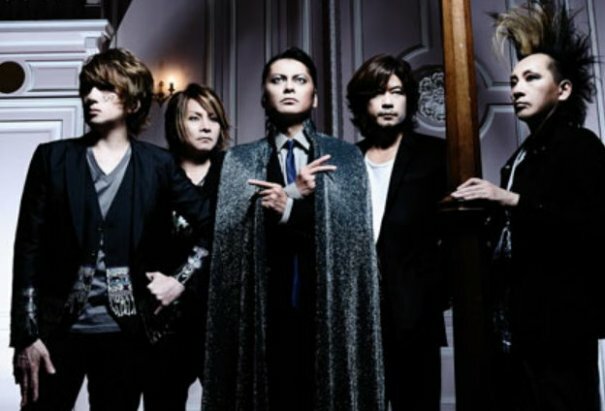 Although they use different surnames, Toll and Yutaka are brothers. 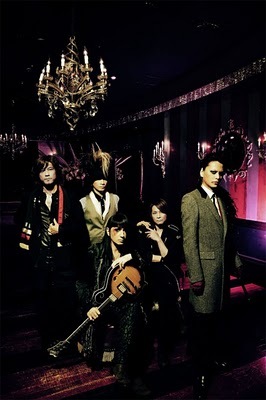 In the past, Buck-Tick have performed with bands such as Marilyn Manson, KMFDM, Luna Sea and Soft Ballet. 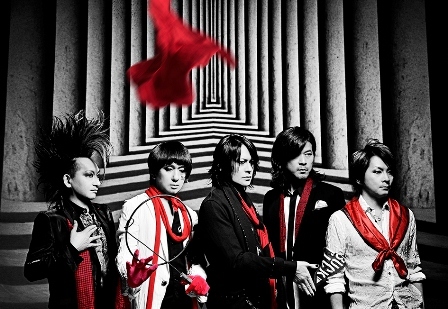 The side-projects Schaft and Schwein consisted of Hisashi Imai, Atsushi Sakurai, Maki Fujii (ex. 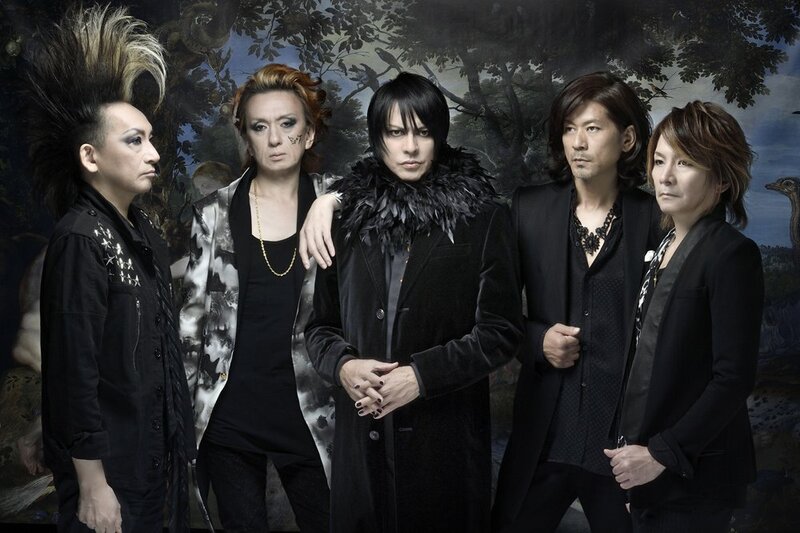 Soft Ballet), Raymond Watts (also known as "PIG" ) and Sascha Konietzko (KMFDM). 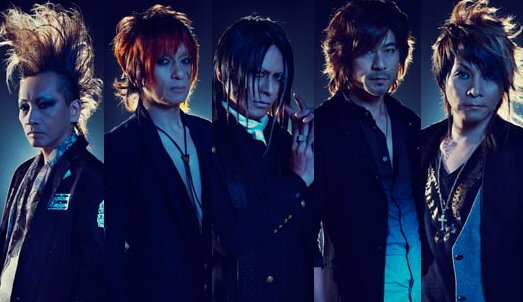 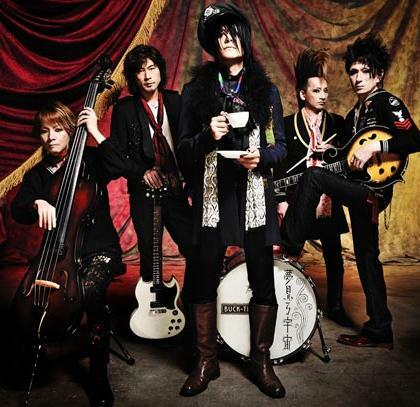 Buck-Tick has always consisted of the same five members, though Hisashi Imai's original band "Hinan Go-Go" consisted of Sakurai Atsushi on drums and a vocalist called Araki. 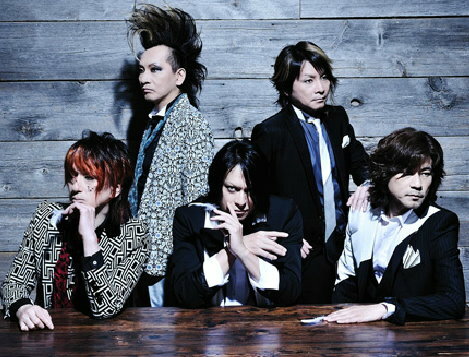 Later, Sakurai took Araki's place as vocalist, and Yagami Toll was recruited as drummer, creating the official Buck-Tick band and their formation of members that has existed ever since. 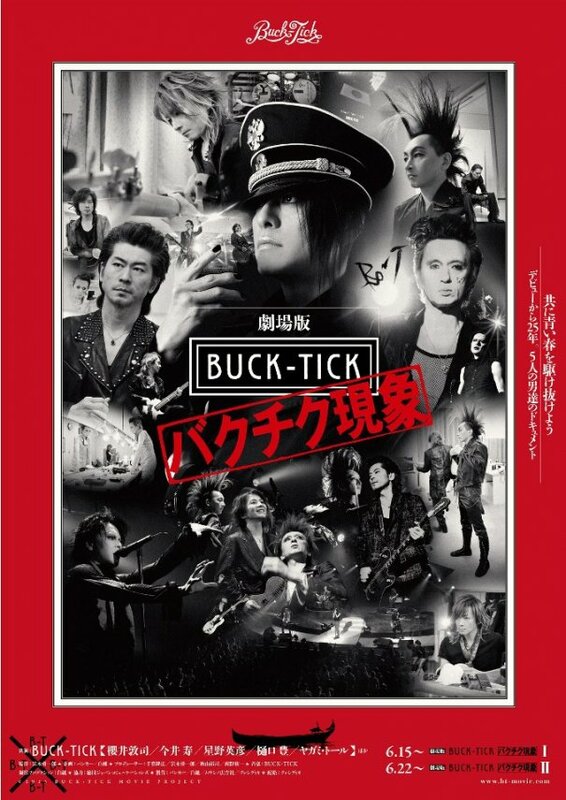 [Jrock] Buck-Tick Announces First New Single In 2 Years "New World"
[Jrock] Buck-Tick Announces New Single "Keijijou Ryuusei"
[Jpop] BUCK-TICK Tribute Album Announced! 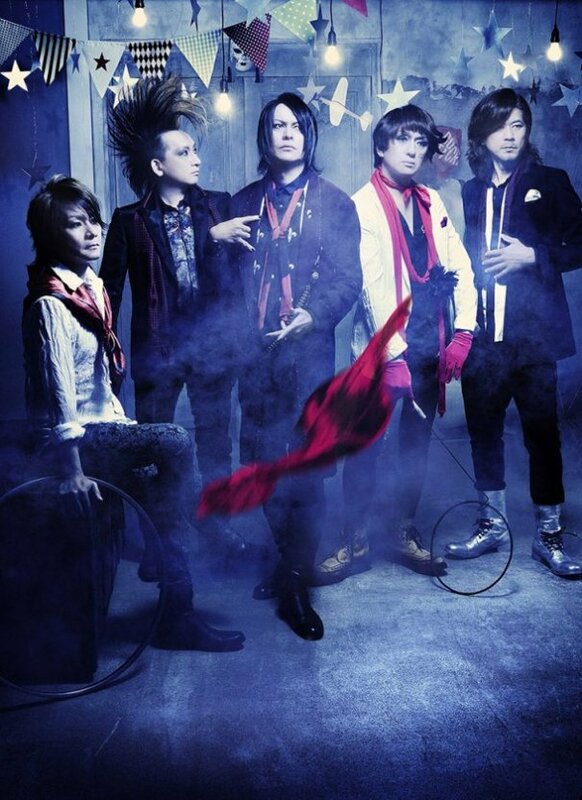 [Jrock] Buck-Tick Releasing New Single "MISS TAKE ~Boku wa Miss Take~"